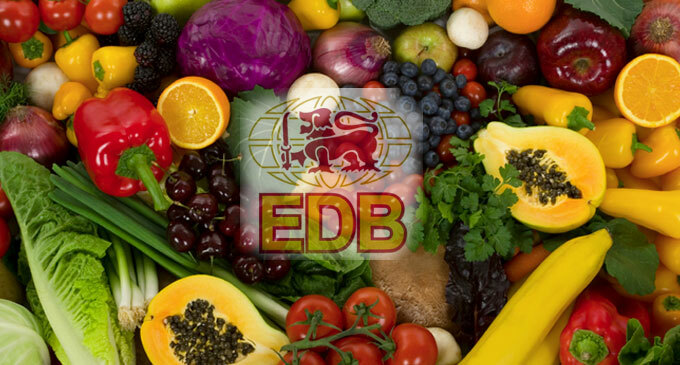 (FASTNEWS|COLOMBO) – Sri Lanka Export Development Board (EDB) has made a formal request to the Quarantine Authorities of China for obtaining quarantine clearance for in a bid to support Sri Lankan Agri-entrepreneurs in gaining new ground in China’s organic market. “Sri Lanka is the leading organic tea exporter to the world market. The organic export product range has also broadened now to coconut and related products, coffee, cocoa, medicinal herbs, spices, fruits and vegetables, essential oil and etc,” she said. In addition, the United States of America, Germany, China, France, Italy, Canada, Switzerland, UK, Spain and Denmark are the leading markets for Sri Lankan organic products.